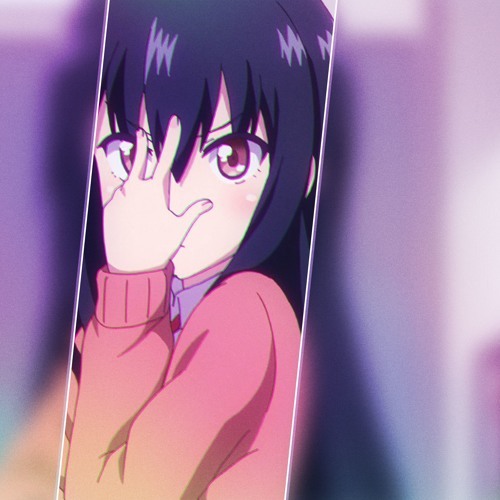 Join my discord server to chat with me and a bunch of other cool people – discord.me/cutegirlsclub! Posted on December 21, 2018 by Bud	This entry was posted in Listen. Bookmark the permalink.